Download top and best high-quality free CM Punk PNG Transparent Images backgrounds available in various sizes. To view the full PNG size resolution click on any of the below image thumbnail. CM Punk was born Philip Jack Brooks October 26, 1978 in Chicago, Illinois, to an engineer father and a homemaker mother. He was one of five children. Brooks grew up near Lockport in Illinois. Academically, Brooks attends Lockport Township High School. In his Pro Wrestling Career, CM Punk become 7 times world champion. He also once held Tag Team Championship with Kofi Kingston and WWE Intercontinental Championship, and it made him the Fastest Person who won at WWE Since he debut. He also won the match Money In The Bank 2008 and 2009, In 2011 Punk Became Superstar Of The Year at Slammy Award. 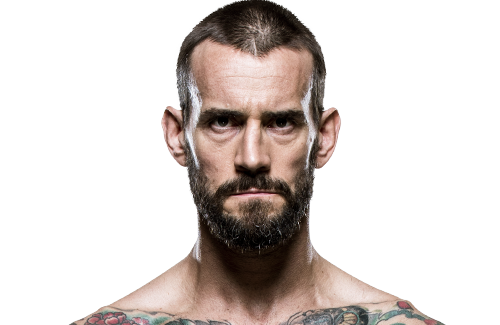 CM Punk is also listed as one of the athletes in Ultimate Fighting Championship. After his withdrawal from WWE wrestling he signed a contract with the UFC and began pursuing a career in mixed martial arts (MMA). Since February 2015 he started writing comics for Marvel. Among the work he has dealt with is the Thor series and the Drax the Destroyer series of the Guardian of the Galaxy. 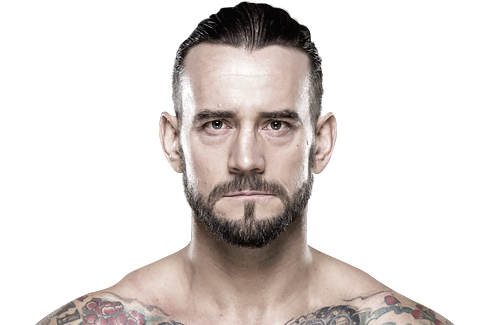 Download CM Punk PNG images transparent gallery.